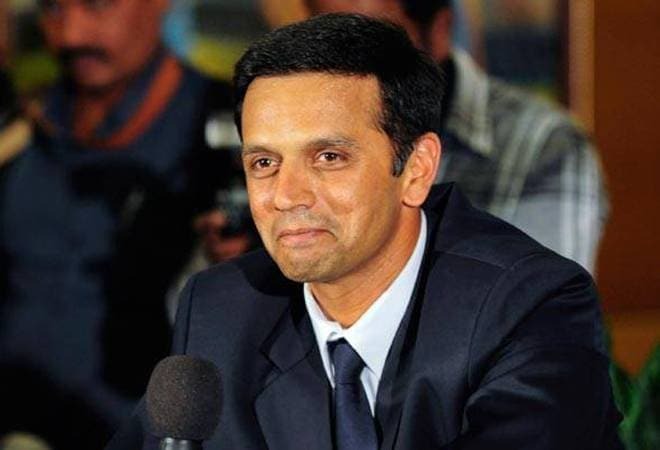 Ace Indian cricketer Rahul Dravid’s name was removed from the voters’ list but wasn’t re-included, so he won’t be able to vote on April 18 for Lok Sabha election. Ironically, he is the ambassador of Karnataka election commission. He is visible on every hoarding appealing the people to ‘Cast your vote. Make democracy win’, but his name isn’t in the list to cast a vote to make the democracy win. The former cricketer’s name was deleted from the list but behind not inclusion, he himself is responsible as he failed to submit the Form 6 which is meant for re-including name in the list of voters in time. The cricketer votes in every election in the Shantinagar assembly segment in Bengaluru Central Lok Sabha constituency as he lives in Indiranagar. Dravid being a neutral celebrity was asked by the Election Commission asking to vote. 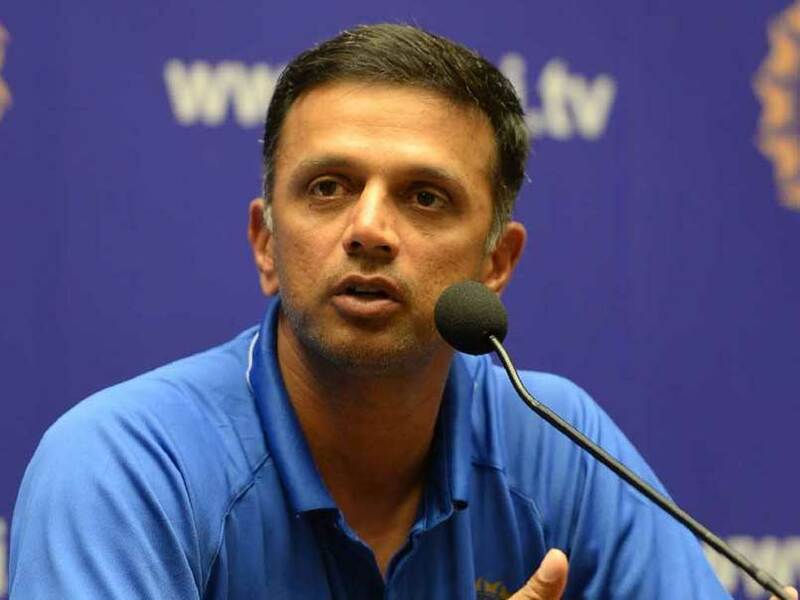 “We are shocked to learn Dravid cannot vote this time,” an Election Commissioner official told to a tabloid. It was all started when Dravid’s brother Vijay Dravid submitted Form 7 for deletion of name from the list on October 31st last year. 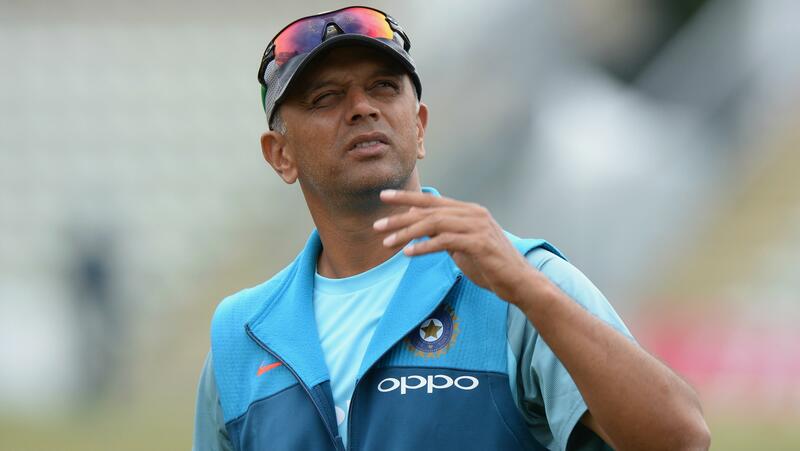 In the form, it was stated that Dravid and his wife Vijeta had shifted from Indiranagar to Ashwanthmagar in RMV Extension, so delete their name from the voter list. Added by Magi, the first draft of the list of voters was published on January 16th this year and people were asked to crosd check their names and inform whose names were missing. If their names are missing, they were told to submit Form 6 for the re-inclusion of their names in the list to cast votes. For the re-inclusion of names, March 16 was the last date.